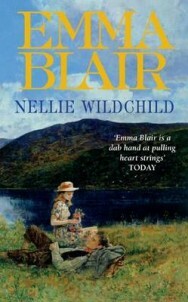 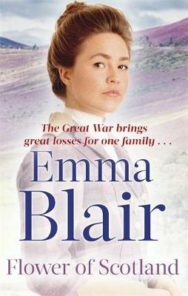 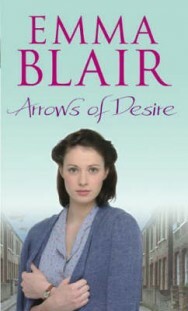 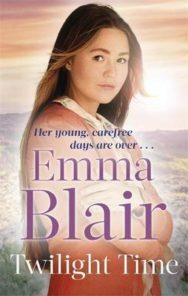 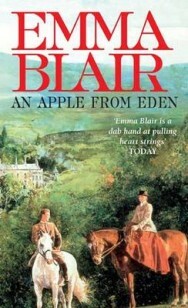 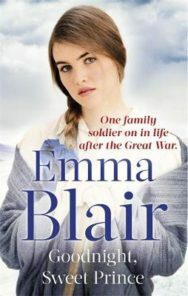 In the author’s own words, Emma Blair was “about late forties, a bit of a tough cookie and had a certain amount of personal tragedy which is why she writes with such passion” – which all seems fine and well, apart from the fact that the author writing as Emma Blair was a 6’3″ Glaswegian man who enjoyed a pint and a smoke. 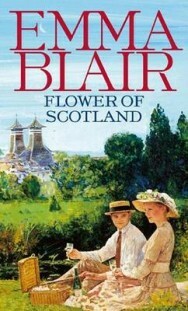 Iain Blair was born in Glasgow in 1942 and worked first as an insurance agent and lifeguard before becoming a journalist with the Sunday Post. 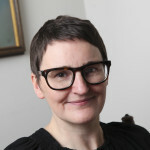 After deciding to become an actor he studied at the RSAMD and took on roles for radio, television and stage, including the Royal Shakespeare Company. 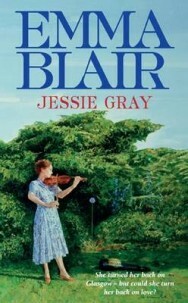 From acting he moved to playwriting and then began writing novels, where he took on the Emma Blair pseudonym upon the publication of Where No Man Cries. 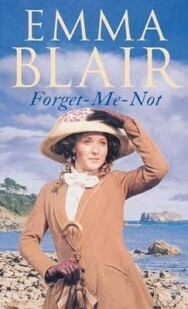 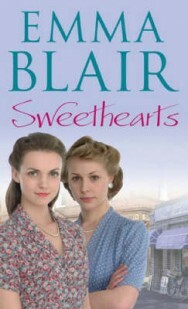 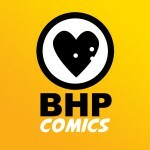 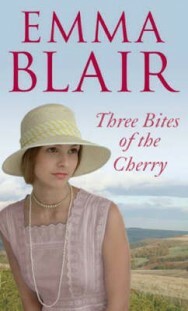 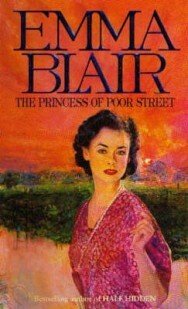 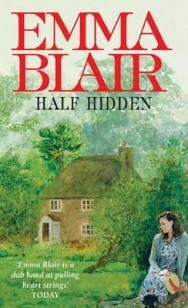 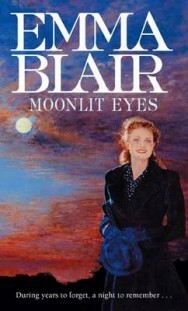 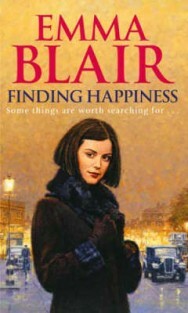 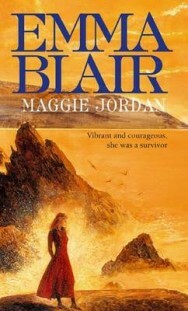 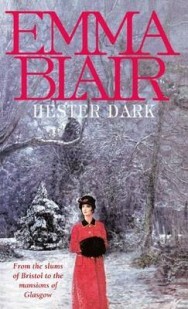 The decision to write under a pen name was made by Blair’s publisher, who believed that romance novels and historical fiction would sell better under a woman’s name. 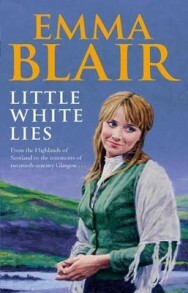 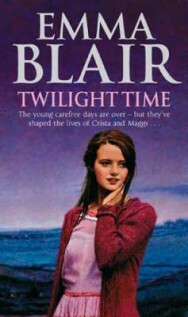 Iain Blair secretly wrote as Emma for over a decade before revealing his true identity to the media when his novel Scarlet Ribbbons was nominated for the Romantic Novel of the Year award. 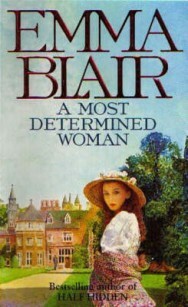 Iain Blair wrote around 30 romance novels and sold over 2 million books. 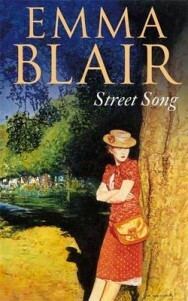 His titles often featured on the library most-borrowed list. 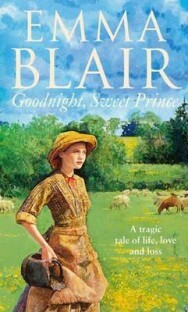 He stopped writing in 2007 after being diagnosed with diabetes and died in 2011 at home in Torquay.